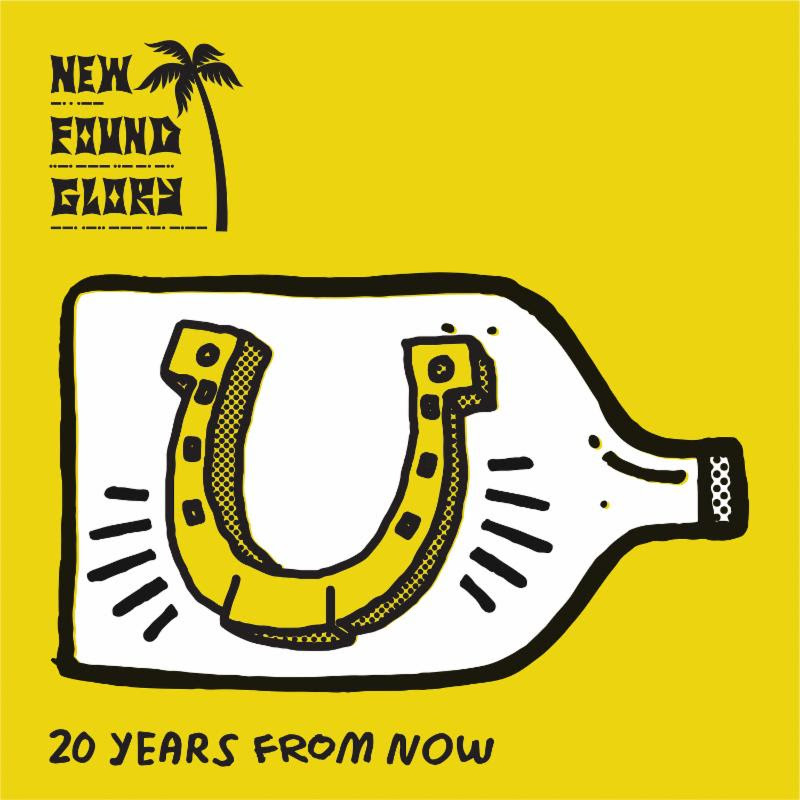 “’20 Years From Now’ is a song we wrote and recorded during the Makes Me Sick album sessions. We loved the song and felt it stood out in a different way than the rest so instead of squeezing it on the album, we wanted to give it a life of it’s own. If you have seen us on this recent 20 Years Of Pop Punk tour then you got a first listen as it was our intro to the concert. We have learned so many lessons over the 20 years of this band but the underlining meaning of the song is about letting go of worry to feel true freedom.